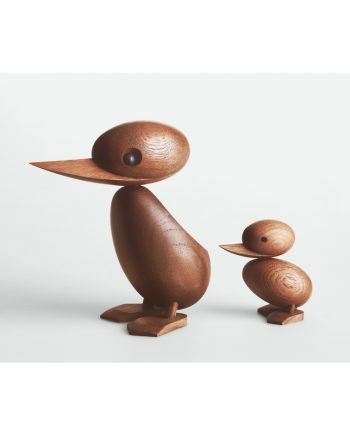 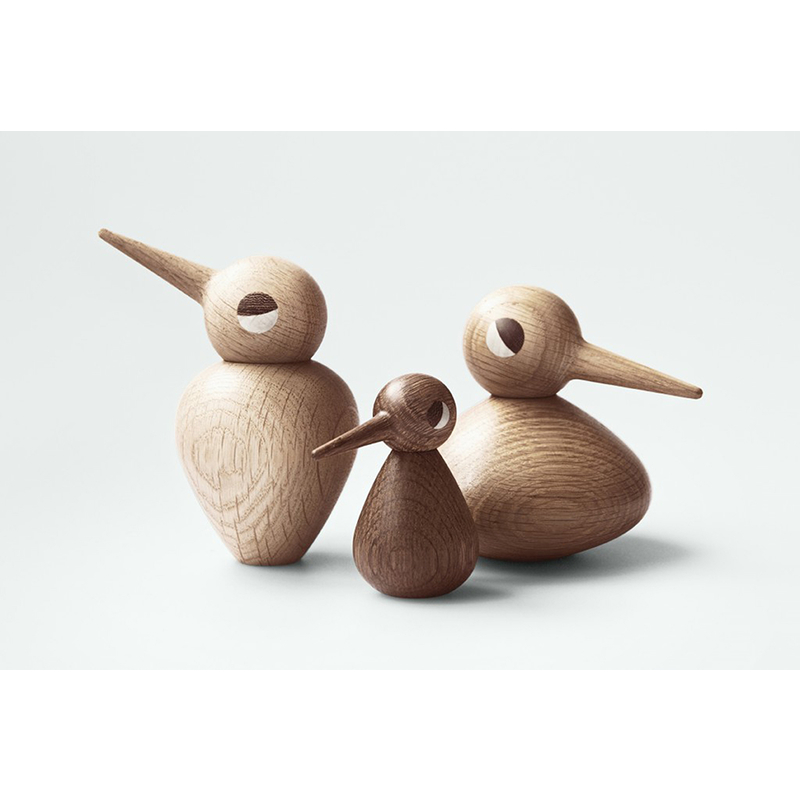 Kristian Vedel designed his family of BIRDs – children, parents and grandparents back in 1959. 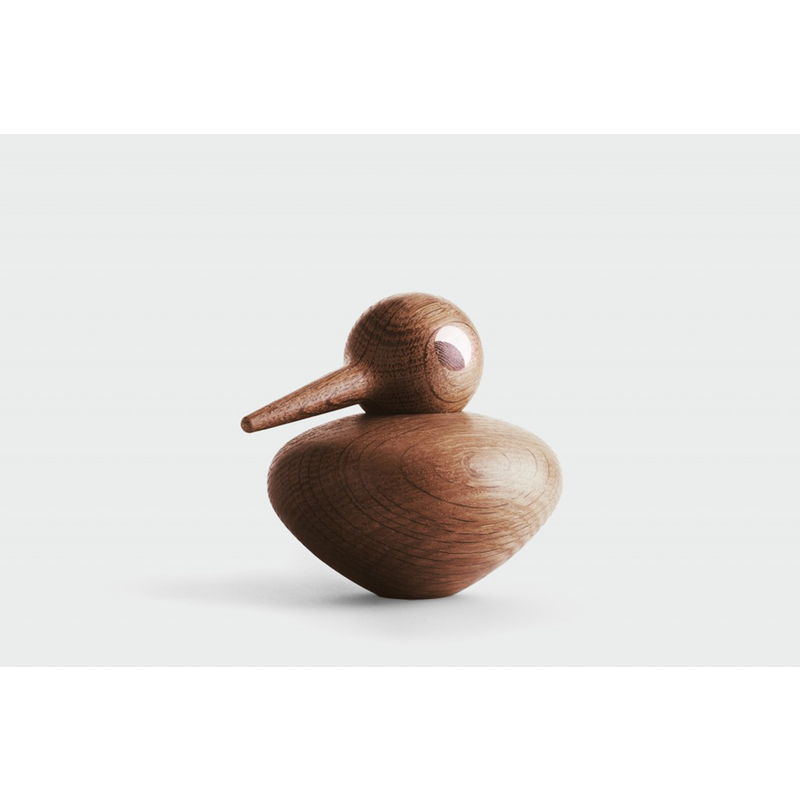 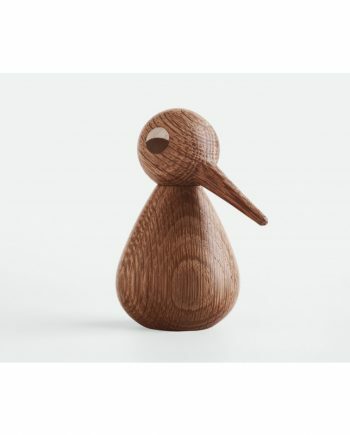 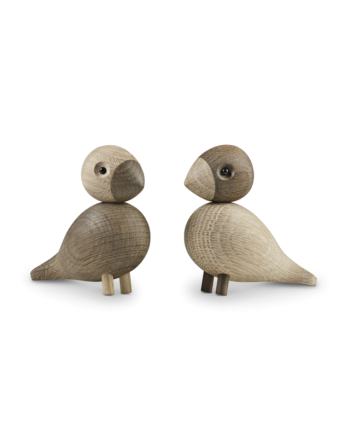 Though only the small BIRD was set in production, it quickly became one of the most successful Danish wooden products from the 50s. 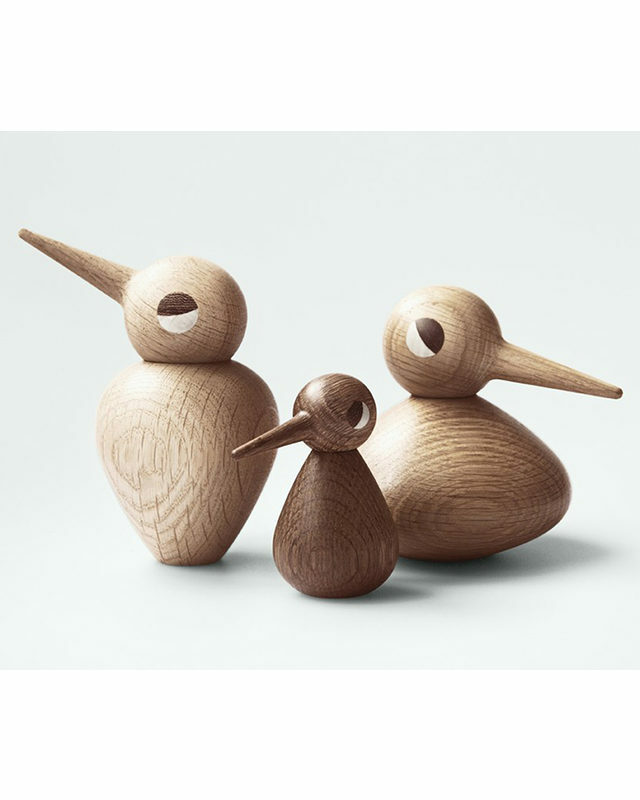 Today, the entire expressive BIRD family has been re-introduced. 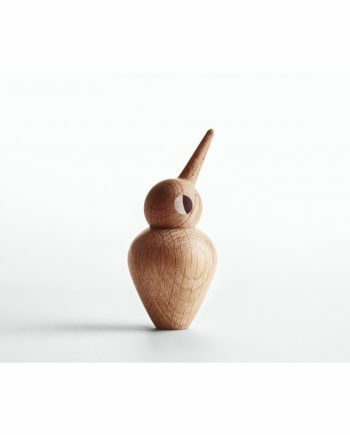 They are all handmade by a small wood turner in Denmark who only uses high quality smoked and natural oak wood. By tilting their heads in virtually any direction, the BIRDs can express every frame of mind – happy, sad, curious, alert, etc. 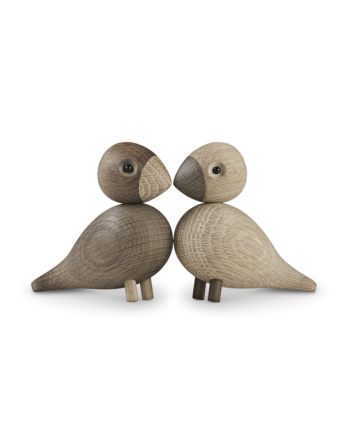 The bodies can be turned upside down making it either a male or female.